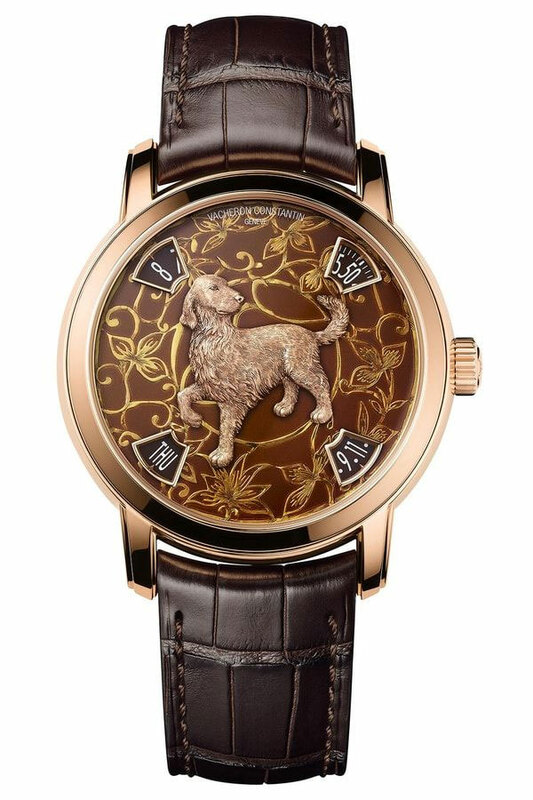 Canine companions take the spotlight this time around, starring in several classic, elaborate, and downright adorable Year of the Dog watches. 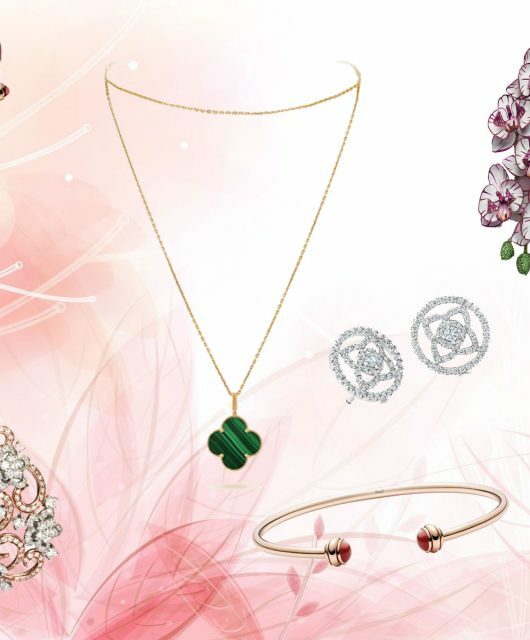 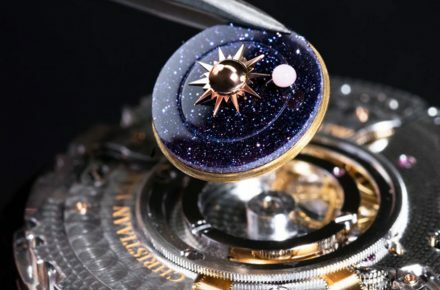 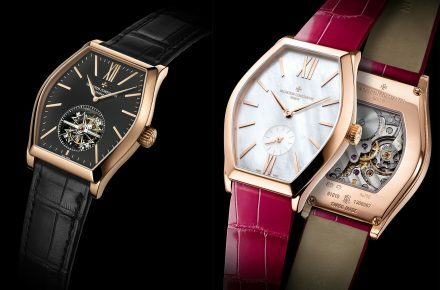 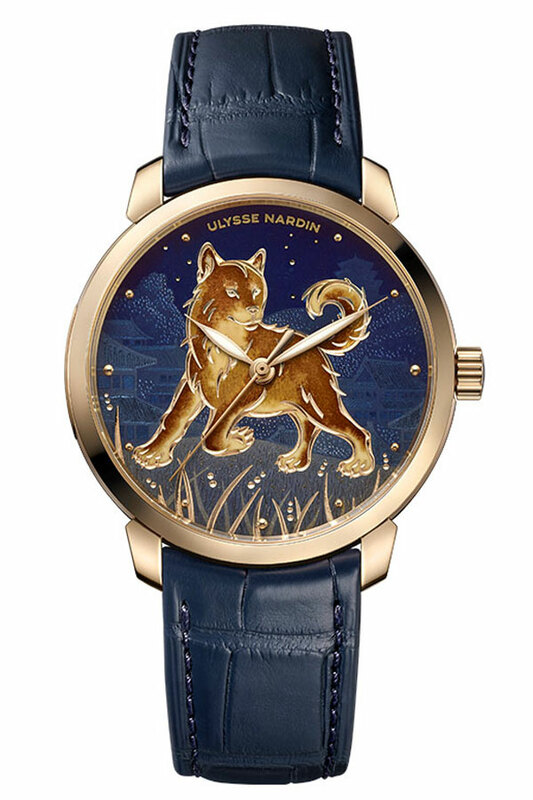 As preparations are made to usher in the Lunar New Year and adorable canine motifs pop up on well-loved brands, we’re seeing parallels between man’s best friend and our favourite horological pieces for the season. 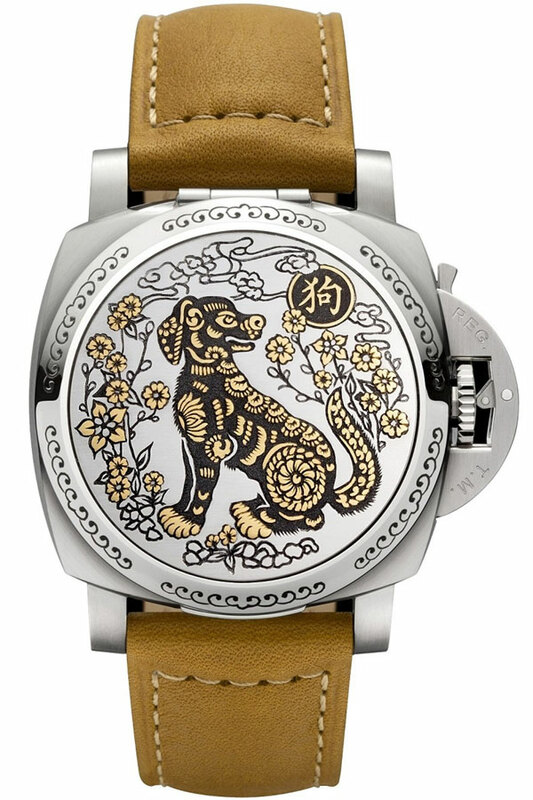 Both are loyal to death and can appear wacky, but are ultimately indispensable, constant companions that stay by our side – or on our wrists – throughout memories of a lifetime. 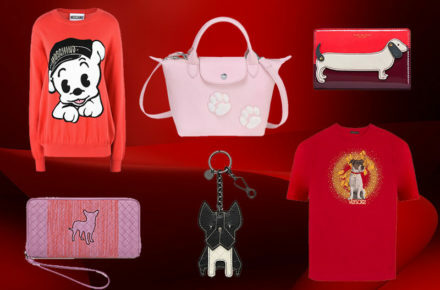 Dog lovers have an extra cause for celebration this time around, with all things zodiac themed. 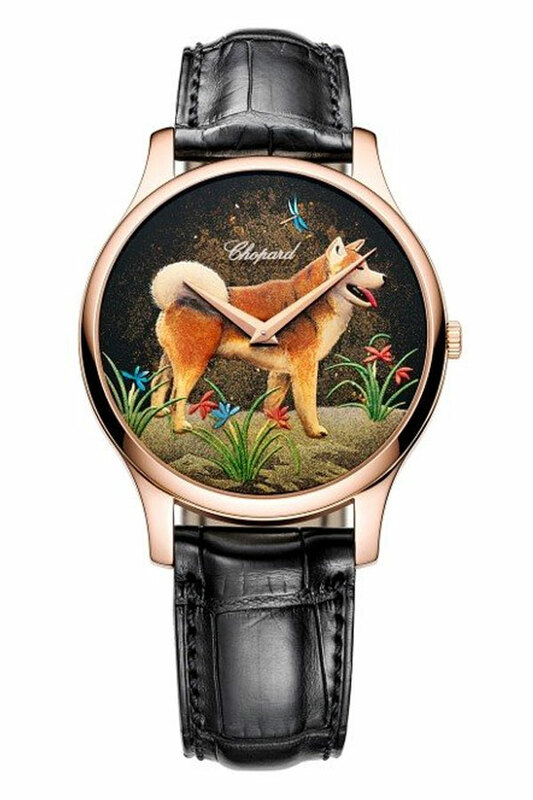 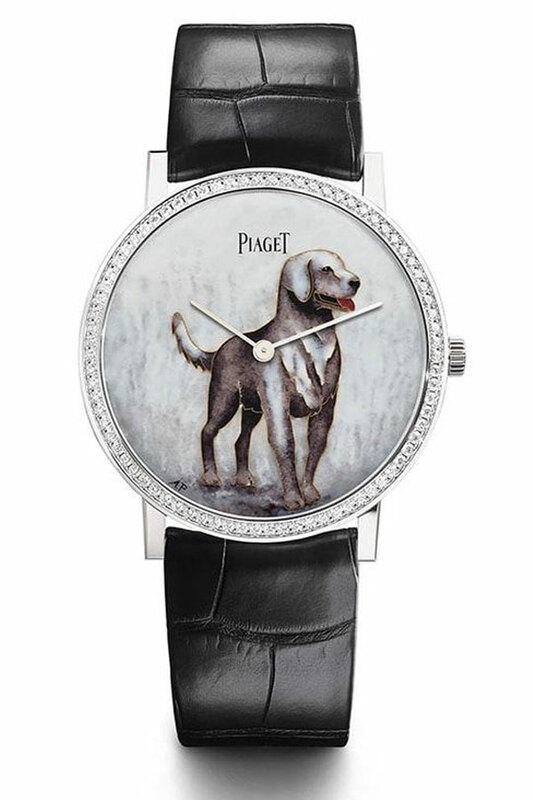 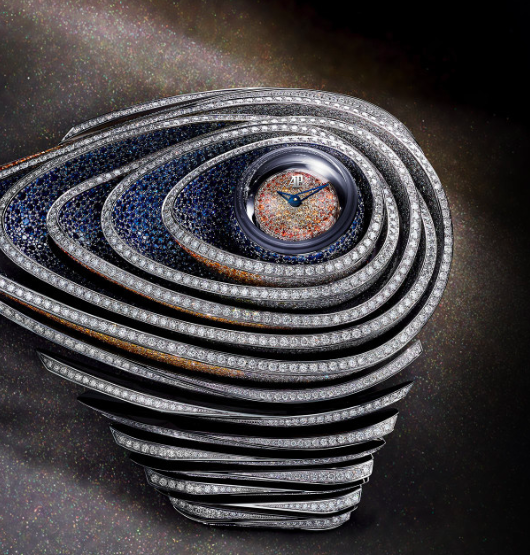 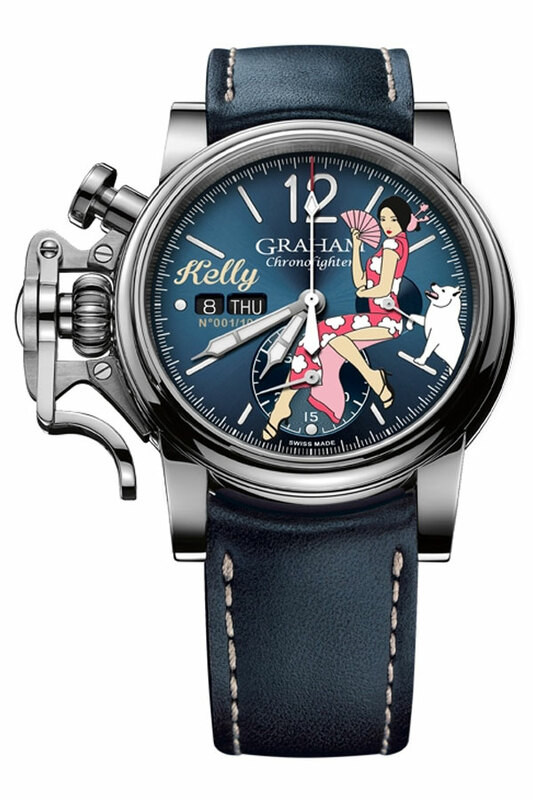 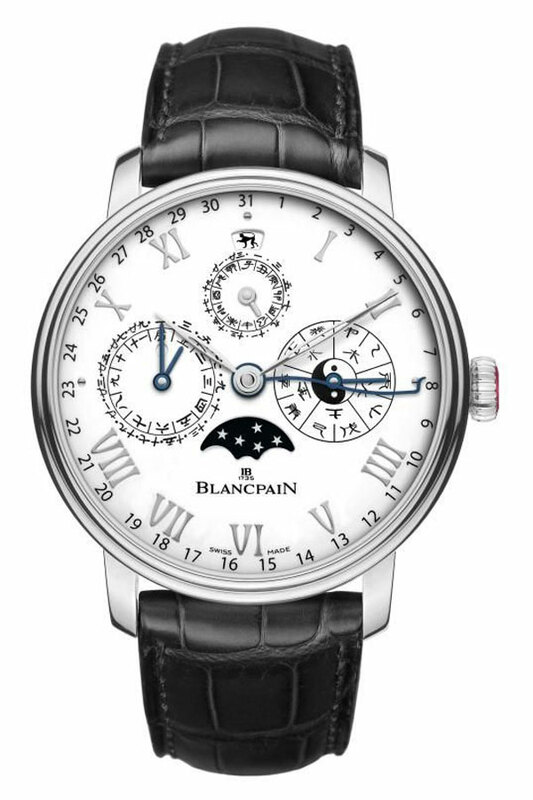 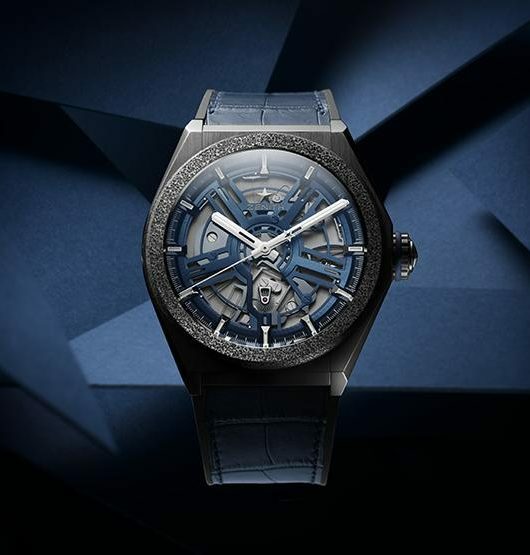 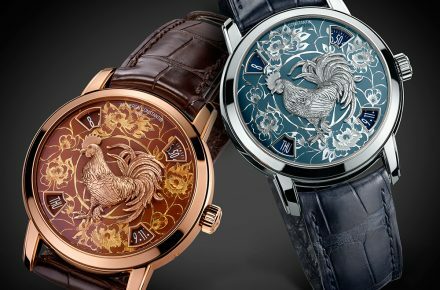 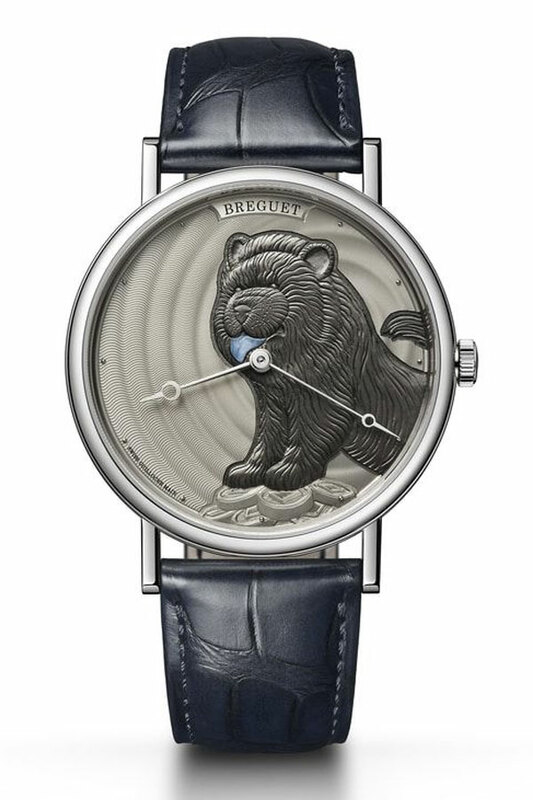 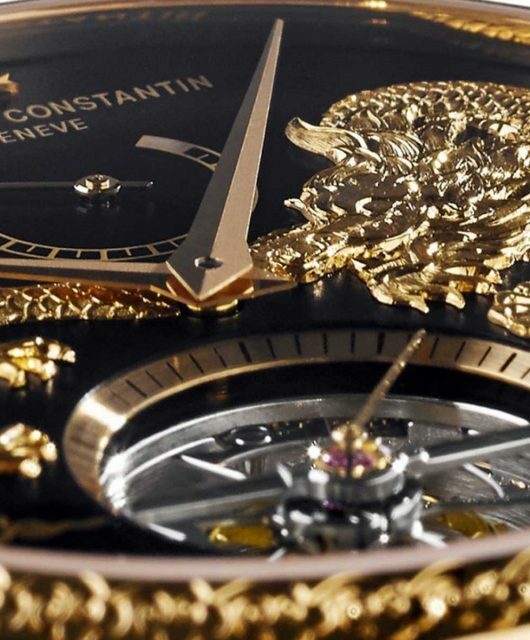 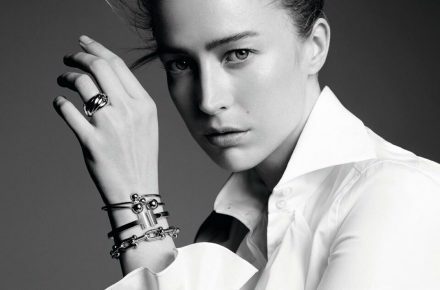 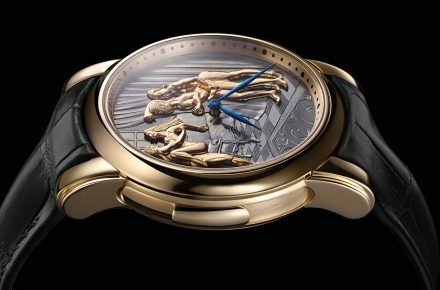 Here’s a look at eight irresistible Year of the Dog watches we wouldn’t mind on our wrists.